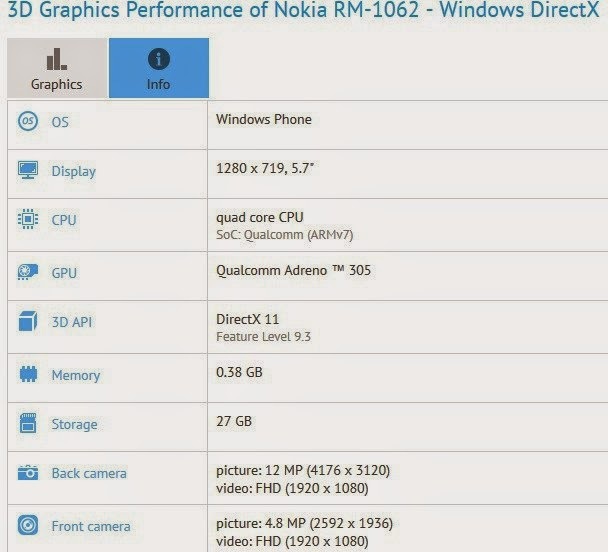 Windows Hive news Lumia 1330 (RM-1062) is almost confirmed! Lumia 1330 (RM-1062) is almost confirmed! 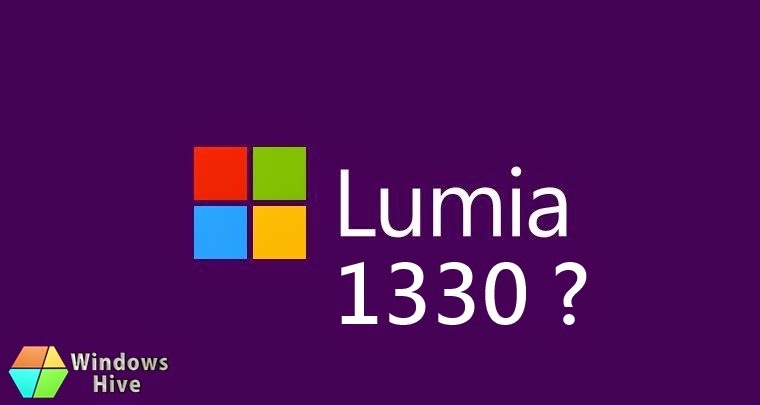 Few days ago we wrote about Lumia 1320 successor which maybe called or may not be called as Lumia 1330 (RM-1062). Till now we have got some specifications about this device. This phone will have 14MP Pureview rear camera and 5MP Front facing camera and 5.7inch display with 720p resolution, Adreno 305GPU, Snapdragon quadcore 400 CPU 32GB Built-in storage and 1GB RAM. This device was still a rumour but after getting a screenshot from GFX Benchmark we can be pretty sure that this device is almost confirmed! However, we hope that this device will have single and dual sim variants, and we will see this device on MWC 2015 probably. 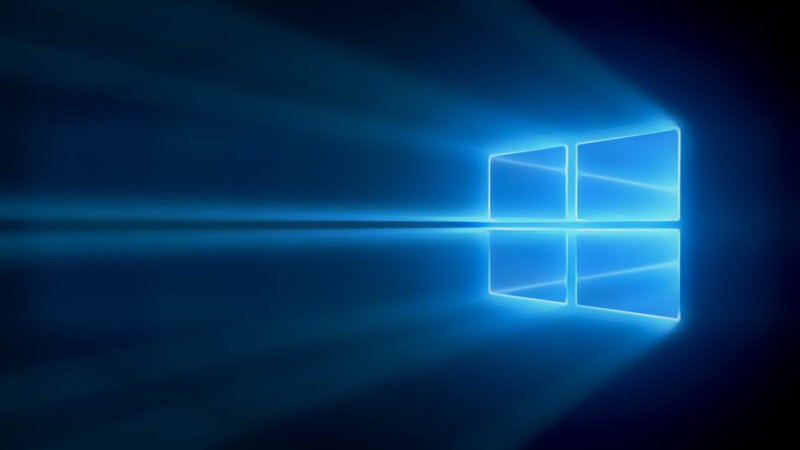 Readers, are you excited about this device? anyway, we'll keep you updated if anymore news leaked about this device!